The medical device industry is experiencing major growth as a result of the healthcare industry boom. With more devices hitting the market, and the speed at which new technologies are introduced, medical device engineers are under extreme pressure to create complex devices in a short timeframe. 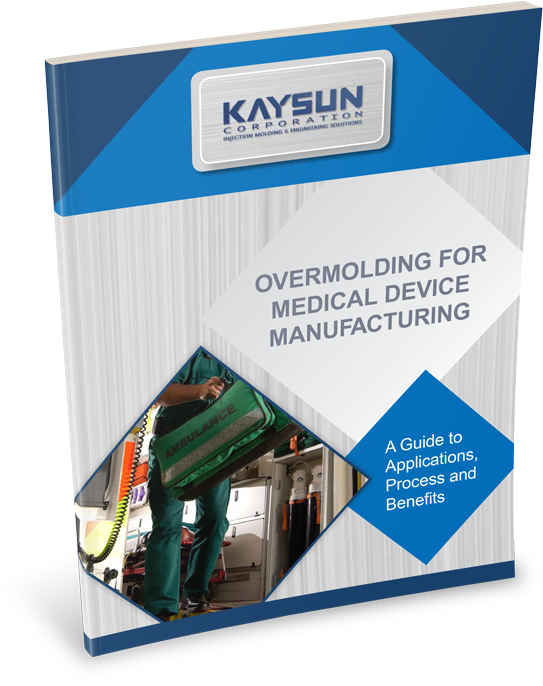 It’s essential that medical OEMs design their products to withstand the rigors of use and storage. Overmolding—a two-part process where a layer of material, usually a thermoplastic elastomer (TPE), is molded over a rigid substrate—can do exactly that, while also reducing production time and costs of the project. Complete the form to get your free copy of this eBook today!